Mrs G got me the best pressie ever for my 50th, best after the 3 nights in Keilder dark sky anyway. 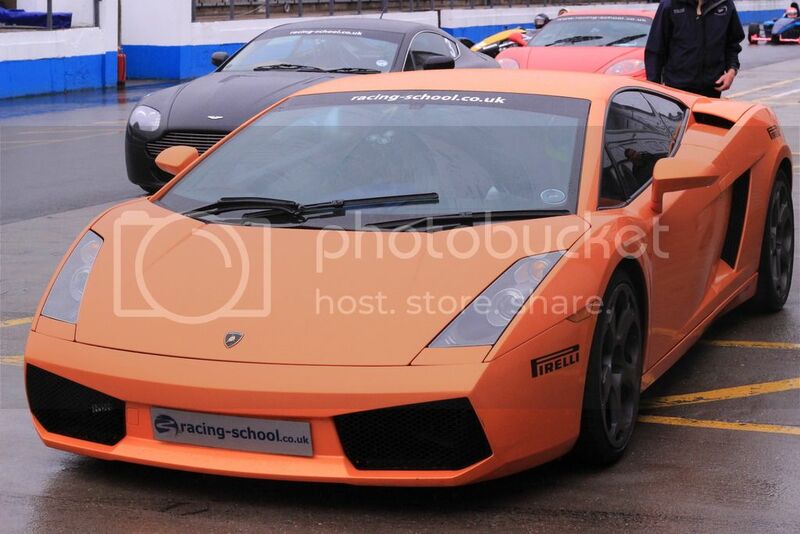 Me just safely strapped into the Gallardo V10 at Donnington Park, as you can see the great British weather steps in to take control. 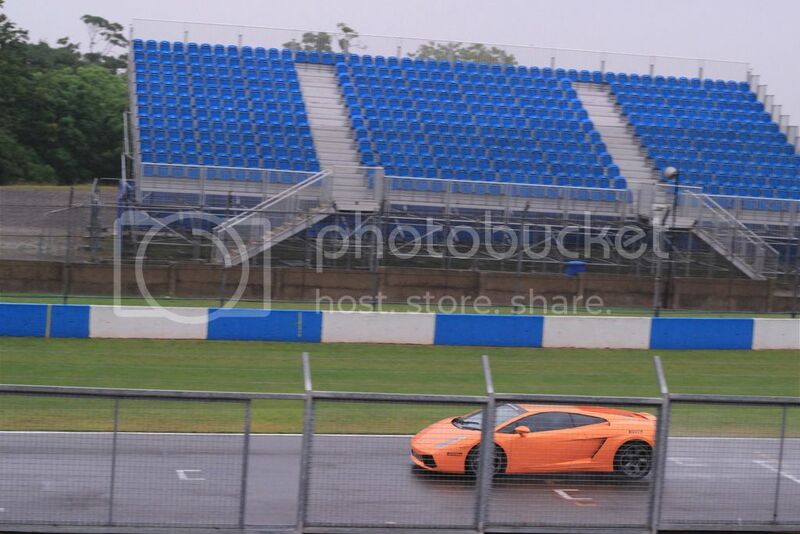 Me on the 3rd lap going at 100mph on the finish straight.